LIBRARY:- The institute has well stock library comprising of more than titles and variety of periodicals .It is also equipped with state of audio visual facilities for the use of our students. It supports the faculties, students, researchers and intellectuals from varied field and houses over few thousand documents comprising of books, journals, video cassettes and CD in the field of Tourism, services, management, literature, hotel engineering, marketing and all other operational subjects. This library also subscribes to several magazines, news papers, periodicals, trade journals, other weekly/ monthly and yearly publications for the all round development of the students from degree/ diploma levels. Students also get the facilities of getting the books issued for a limited period on production of their card for thorough reading and referencing purpose. 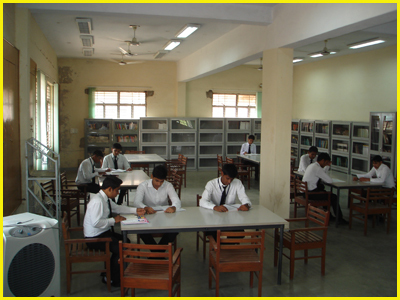 Library of the institute opens from 09:00 am till college period in all working days. Strict discipline is required to be maintained in the library at all times. Mobiles are strictly banned for the users.